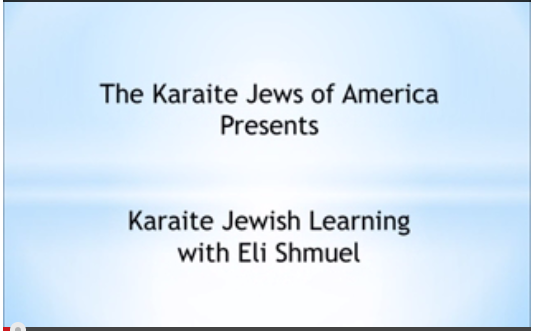 Eli Shemuel is no longer in the U.S., but he keeps on trucking. 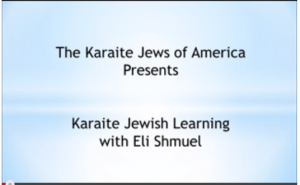 Last night the Karaite Jews of America released another learning by Eli. This time, Eli is speaking about Karaite Jewish prayer customs. I previously wrote a little about Karaite prayer customs here. Eli’s new video goes into more detail about removing our shoes, ritual purity, the structure of the Karaite prayer. Check out the beautiful music from the Karaite Jewish choir of Israel as well.